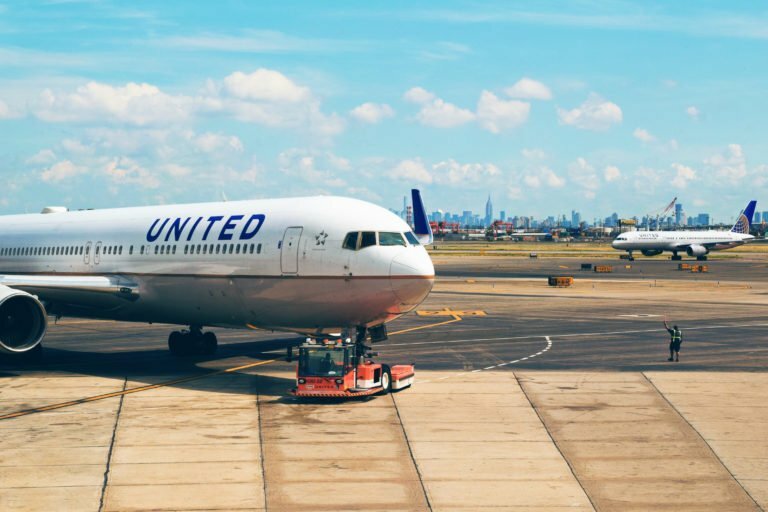 PR Week reported that Megan McCarthy, managing director of global communications at United, later said the airline “made a mistake” in its initial response to Watts. She explained that while United tries to be responsive to the thousands of tweets it receives from customers every day, in this instance, the internal team handling social media moved too quickly. Even something as simple as taking an empathic tone might’ve mitigated some of the backlash that came United’s way. (2) Be prepared: United didn’t seem well prepared for this crisis. It seemed as if the communications team may not have been aware of the policy when the news broke. If they didn’t know how to respond, a better approach might’ve been to reply, but in a less constraining way. “You can always respond quickly and say, ‘We understand this is happening, let us investigate.’ You can respond without committing yourself to an answer to the problem before you figure out what is going on,” said John McDonald of Caeli Communications in a PR Week story[iii]. Let’s face it, most consumers aren’t going to take the time to look into the details of why this happened. They’ll see the news, look at how the brand is responding and form an opinion. And changing that opinion back in the brand’s favor may be difficult to do, if the consumer comes away with a bad impression. By responding too quickly in a cold, unflinching tone, the damage had already been done. It doesn’t take long for an issue to go viral. Brands need to be prepared by planning ahead, before a crisis occurs. (3) See it as an opportunity: Perhaps even more importantly, United might want to view this as an opportunity to consider the relevancy of this policy in today’s world. It could save them grief in the future. As Watts put it, United could’ve responded by saying something like, “…times change and we need to look at this and welcome all female customers with open arms and this is an interesting conversation that is happening and we are going to respond to it.” That would’ve been perhaps another way to approach it—instead of digging their heels in and sticking with this rule. (4) Competitors, take note: Another takeaway from a PR perspective is that sometimes, you can capitalize on your competitor’s missteps, if you’re nimble enough. Some of United’s competitors didn’t miss a beat in taking advantage of the situation. So, it turns out there’s a teachable moment here for us if we choose to learn from United’s mistakes.